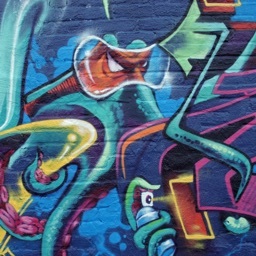 If you like the artful, yet gritty urban look of graffiti, then why not add them to your background? 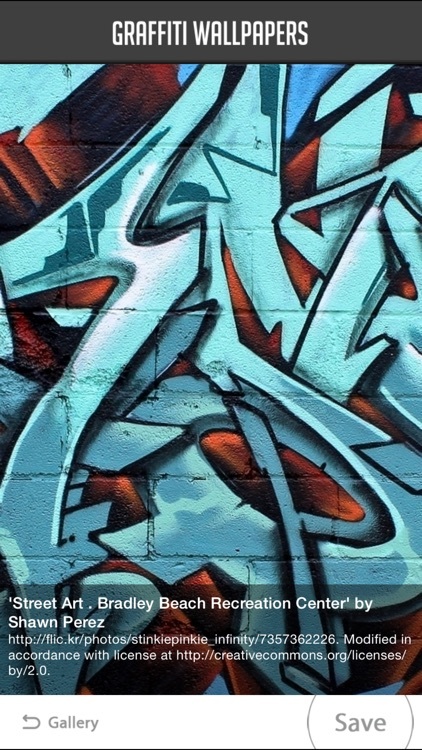 These are the best apps for graffiti wallpaper in the App Store. 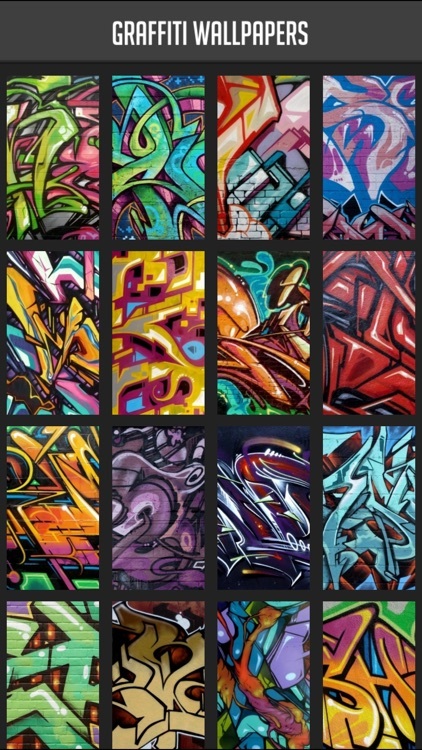 Are you looking for amazing Graffiti Wallpapers & Backgrounds to spicy up your device? 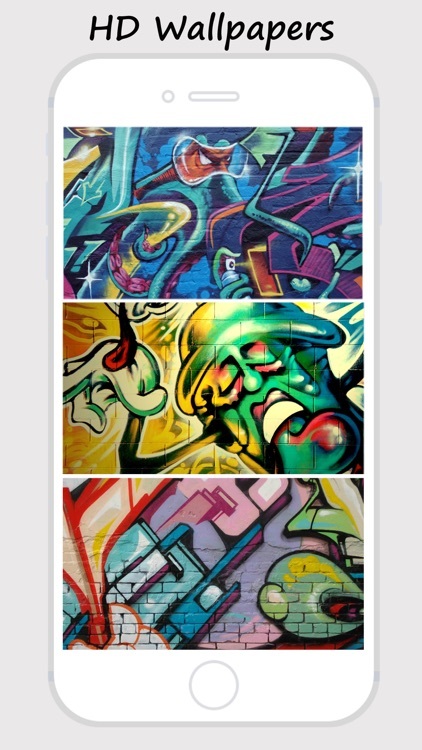 Or just looking for a cool way to pimp up your gadget with Graffiti Wallpapers & Backgrounds? 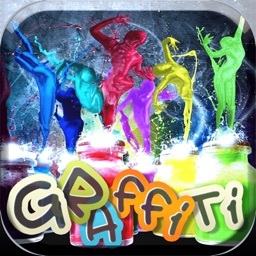 Well look no further because this app will provide you with the best themed Graffiti Wallpapers & Backgrounds you need. 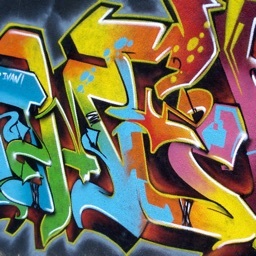 Graffiti Arts gives you awesome wallpapers with bold imagery and trendy options for every taste. 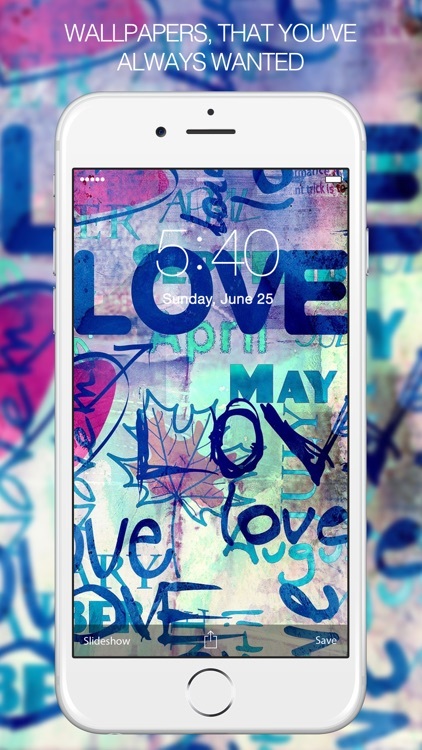 You can create a favorites category to save those you love, view the backgrounds using a handy slideshow, share wallpapers on social media, and enjoy both Home and Lock screen graffiti art. 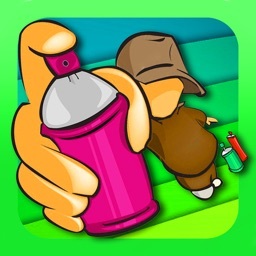 Graffiti artists and urban art lovers will find the perfect wallpaper with this app! 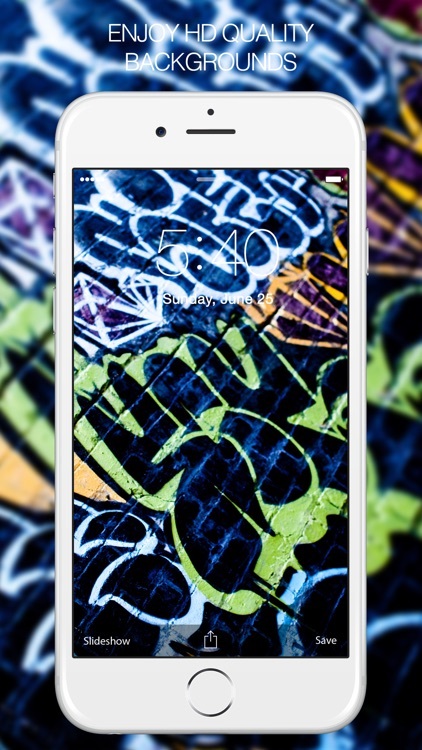 Graffiti Walls provides over 10,000 HD wallpapers with amazing images. 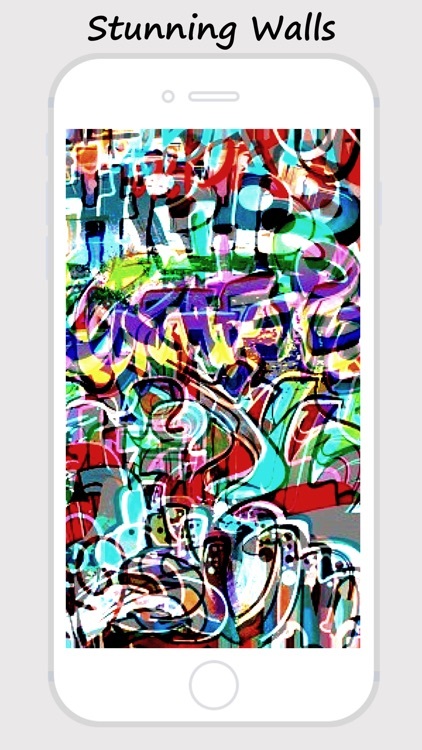 Vibrant colors and deep artwork make this a great option if you appreciate graffiti art. 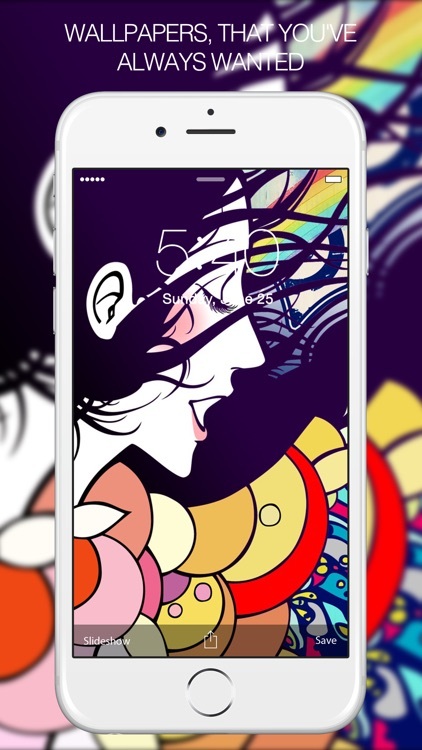 You can check out Home and Lock screen previews and share the ones you love on Facebook, Twitter, and Instagram.